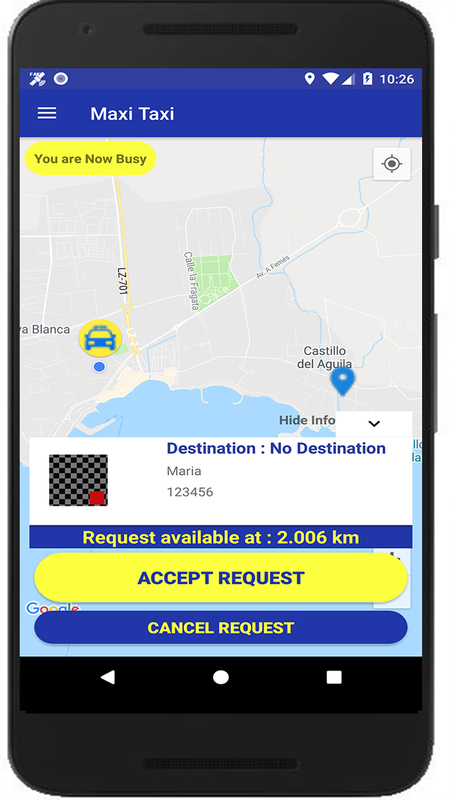 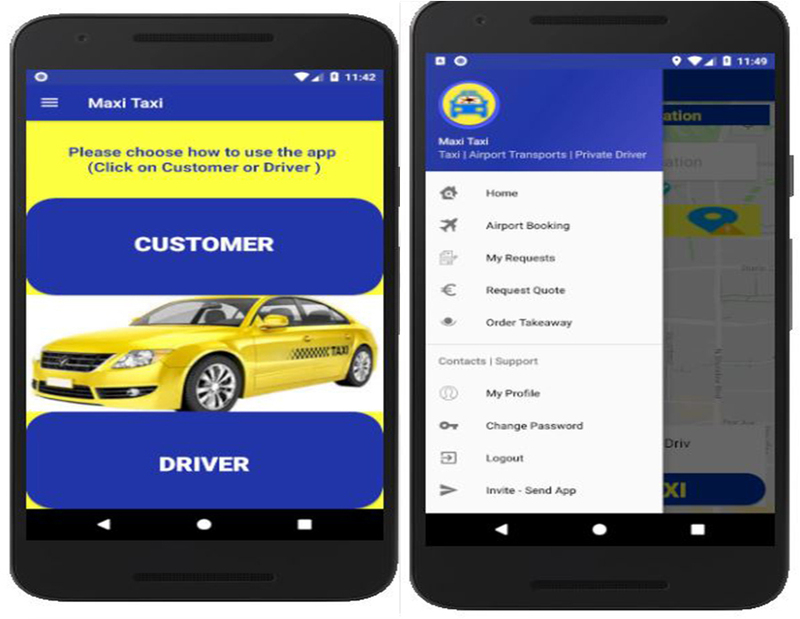 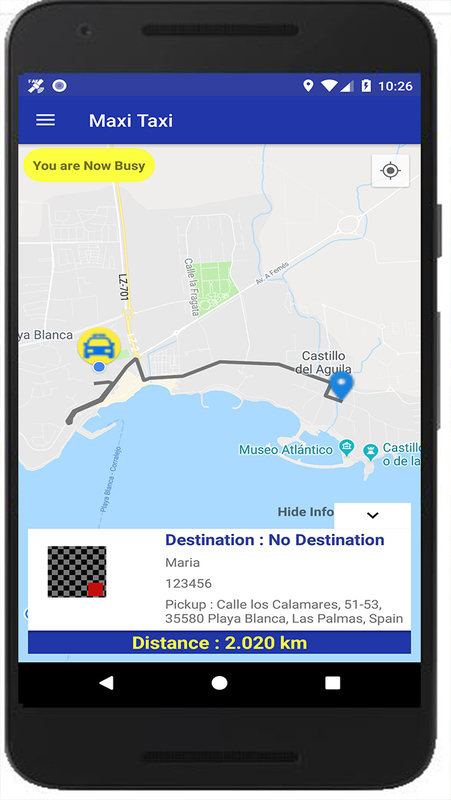 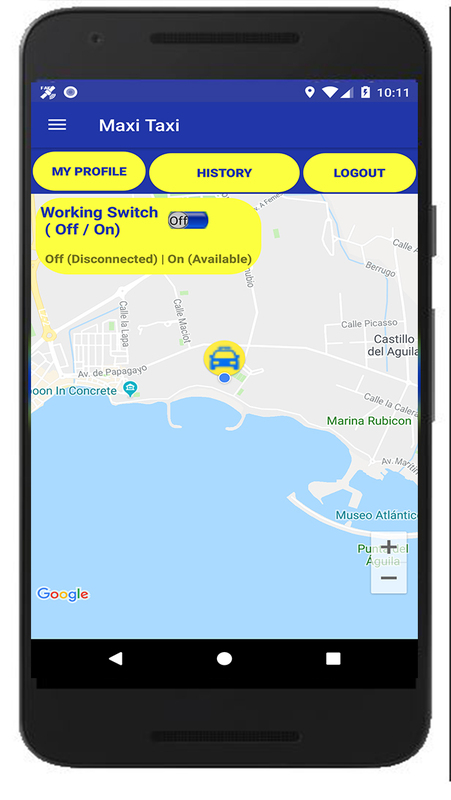 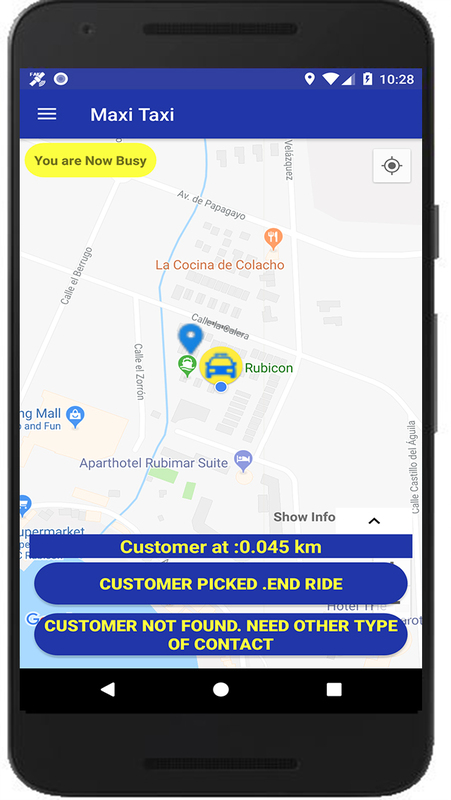 Taxi Fuerteventura App - How To Use It ? 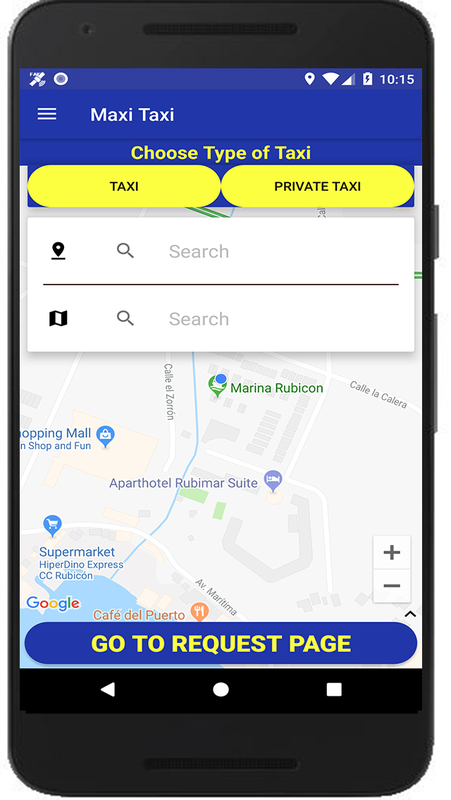 Book Taxi Fuerteventura Your Local Expert for Airport Transfers - Taxi For Groups - Taxi For Private Events - Taxi Rentals - Taxi For Airports. 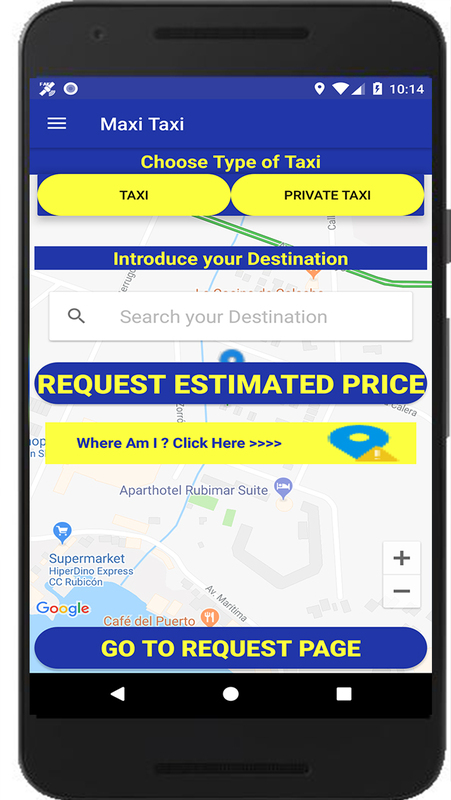 Airport Transport Fuerteventura - Private Drivers Fuerteventura - Book a Taxi Fuerteventura - Airport Transfers with Private Chauffeur Services . 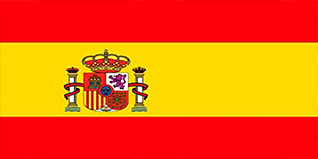 A special thanks to Takeaway Fuerteventura. 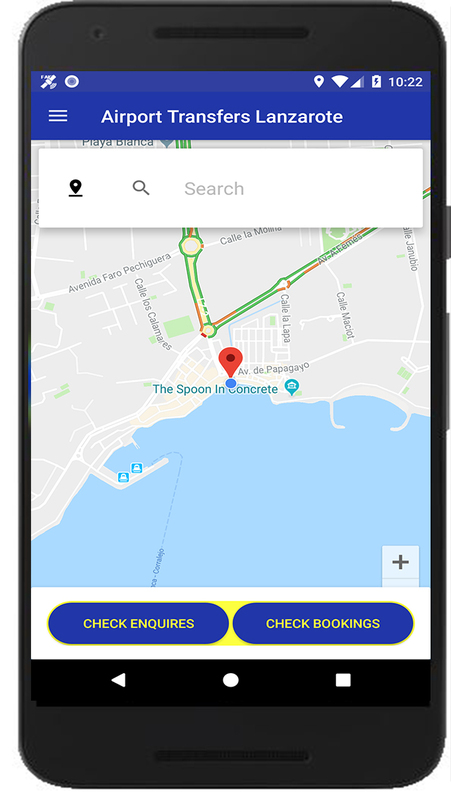 We have 1494 guests and 720 members online.